We are proud to continue the legacy of breeding these highly intelligent dogs. Their wonderful personality and spirit, combined with their luxurious coats make this dog a joy to own! 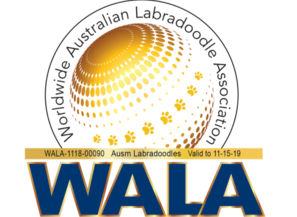 Read about our mission to promote the Australian Labradoodle as a service dog on our Doodles on Duty page, check out our breeding dogs, or see our available puppies for sale. We are breeders of Australian Labradoodles located in the Sandhills of North Carolina. We breed only authentic, multi-generational Australian Labradoodles from the Rutland Manor and Teagan Park lines. Our breeding practices stress that we select dogs that have the wonderful disposition and non-shedding, hypoallergenic coat for which the breed is known and prized. 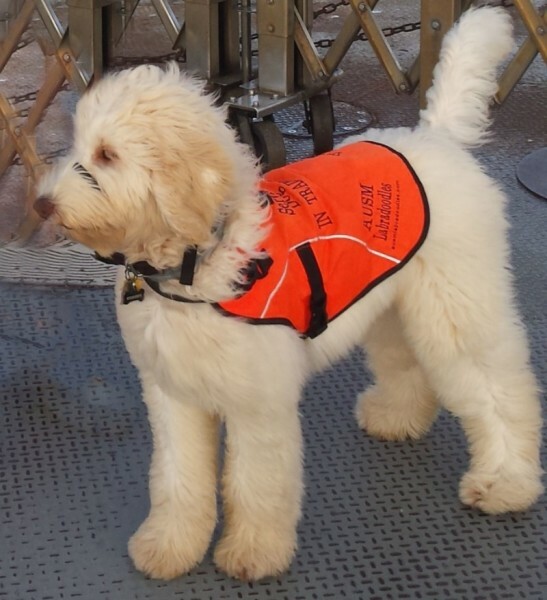 We are unique from many of the other Australian Labradoodle breeders in that our passion is to develop allergy friendly dogs who make excellent candidates for service or therapy work. We are committed to this purpose in our breeding practices and for individuals with disabilities, but also want to provide wonderful pets to any interested individual with or without allergies. 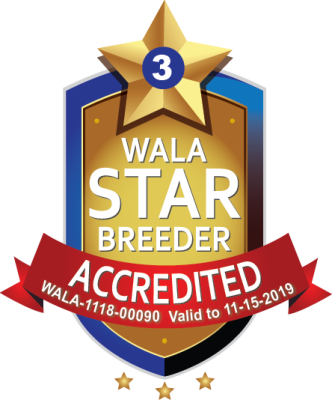 We perform extensive health testing on all of our breeding dogs to ensure that you are receiving the healthiest and most genetically sound puppy as possible. Our screening regiment includes tests for hip and elbow dysplasia, retinal atrophy, and a host of other genetic conditions. Contact us for more specifics on our health testing program. We perform early neurological stimulation, socialization, and temperament testing each and every one of our puppies to ensure that the right puppy is matched for you and your family. Whether it is a service or therapy candidate, or just a new family member, we are dedicated to providing a puppy to you that fits your needs and desires. We also can provide training starting with basic obedience up to full-service training for your puppy before or after he/she your puppy comes home with you. 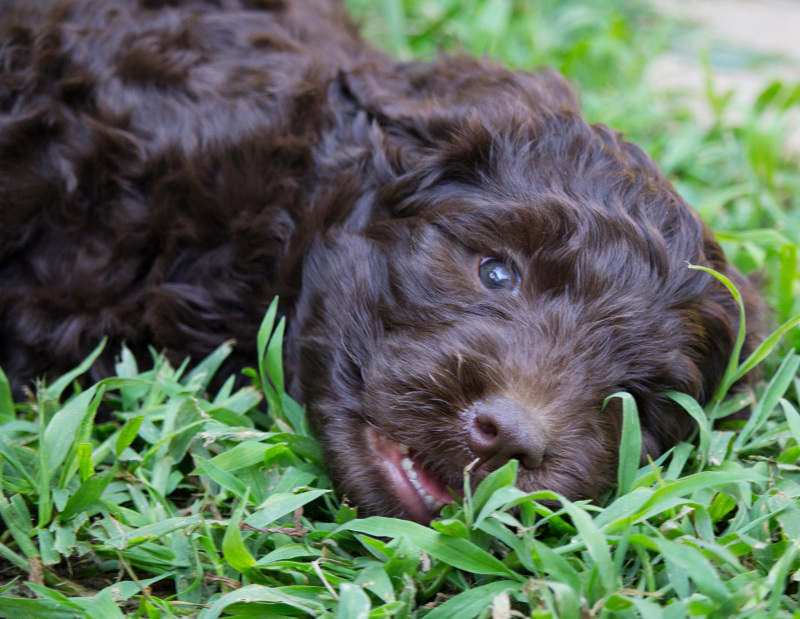 Our affiliated trainer has many years of experience and is familiar with training Australian Labradoodles. An obedience trained dog will bring years of joy to you and your family! We have puppies available throughout the year at specific times. Whether you want a puppy for a family pet that is allergy friendly, or for an excellent candidate for a service or therapy dog, look no further. Our puppies are personality tested and come with a 2 year health guarantee! Visit our Puppy Page to see who's currently available. Do you want to check our puppies out? Take a look around our website. You will get to see our available Australian Labrador puppies for sale, our breeding dogs, as well as a gallery full of fun photos. We hope you can help give our puppies their "fur-ever" home soon!